The City of Saint Paul celebrated the grand opening for the new splash pad and play area at Conway Recreation Center on June 20, 2013. 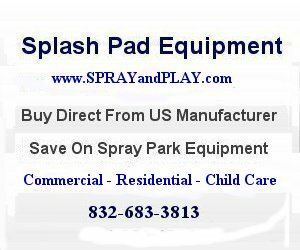 This entry was posted in Minnesota and tagged Conway Recreation Center, Minnesota, Saint Paul, splash pad, splash park, waterplay. Bookmark the permalink.